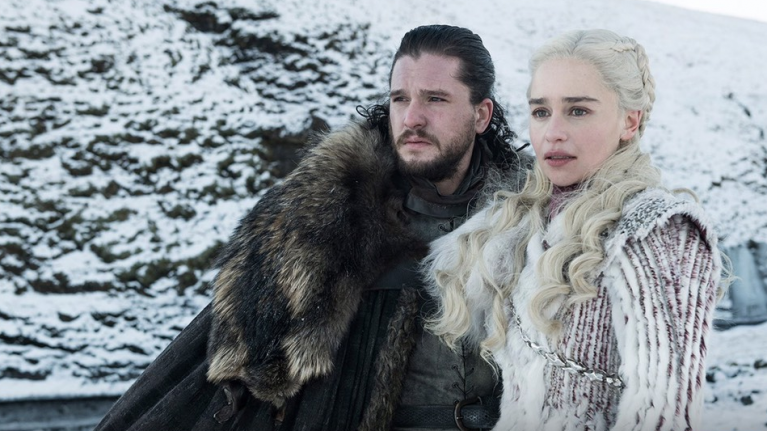 As we get closer and closer to 14 April, when the final season of Game Of Thrones will begin, fans are getting more and more excited about what to expect. Just a few days ago, we got that fantastic crossover advert with Budweiser at the Super Bowl, which resulted in some amazing dragon action. Now, thanks to Sky Atlantic, we've got a collection of new images of all the main folk who have managed to survive the first seven seasons. To say that they all look varying degrees of extremely worried is a bit of an understatement. Okay, so they don't ALL look super worried. Sam looks like he's just got a promotion in the library, Jaime has the expression of a man who has definitely not been eaten by a dragon, and Dany appears oblivious to the fact that she may or may not have boned a family member. But the rest of them? Worried City, population, all of those other folks. Seriously, is it 14 April yet? ?